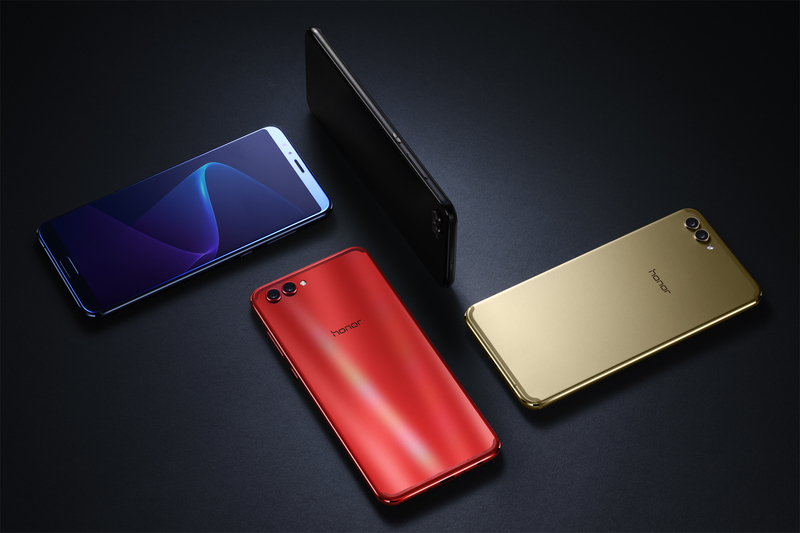 Huawei has finally taken the wraps off the much-anticipated Honor V10 and yes, the smartphone packs a Kirin 970 chipset onboard. 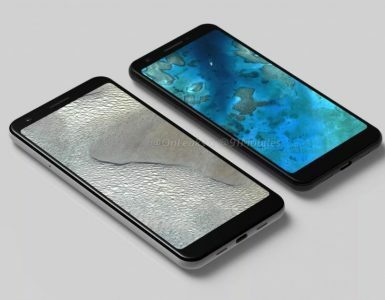 The Honor V10 also sports a unique full-screen design which saw the V10 retaining the front home button even with a narrow bezel on the chin. 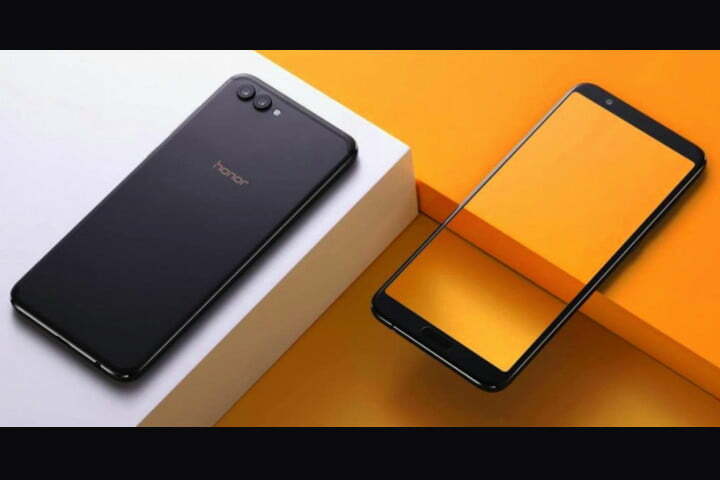 Specs wise, the Honor V10 sports a 5.99-inch LCD IPS display with an FHD+ resolution of 2160 x 1080 pixels. This gives the device an 18:9 aspect ratio. The V10 presents with a sleek metal body which is available in four colour variants, Black, Blue, Gold and Red. The body is ultra-slim, just about 6.97mm thick. The most spectacular thing about the front design is how Huawei managed to fit in a front fingerprint sensor which also doubles as the home button. 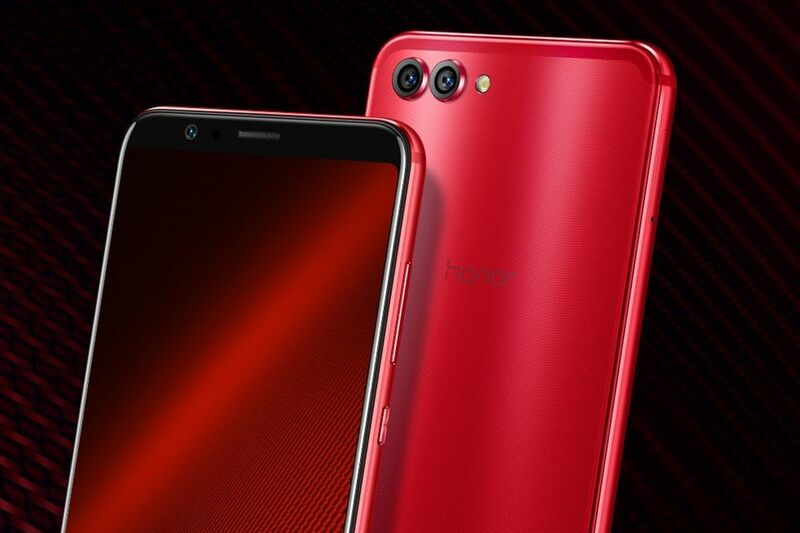 The Honor V10 has all the dressings of a mid-range smartphone, especially its price schedule but the device features Huawei’s latest Hisilicon Kirin 970 chipset which packs a dedicated built-in Neural Processing Unit (NPU). The smartphone comes with a visual, auditory, learning, cognitive, computing, and decision-making ability. 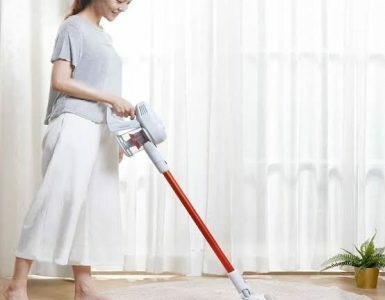 It also has the facial recognition technology with the ability to identify up to 33 images per second and brings 25 times performance improvement when compared to the previous generation chip. The V10 also runs EMUI 8 operating system based on Android 8.0 Oreo. 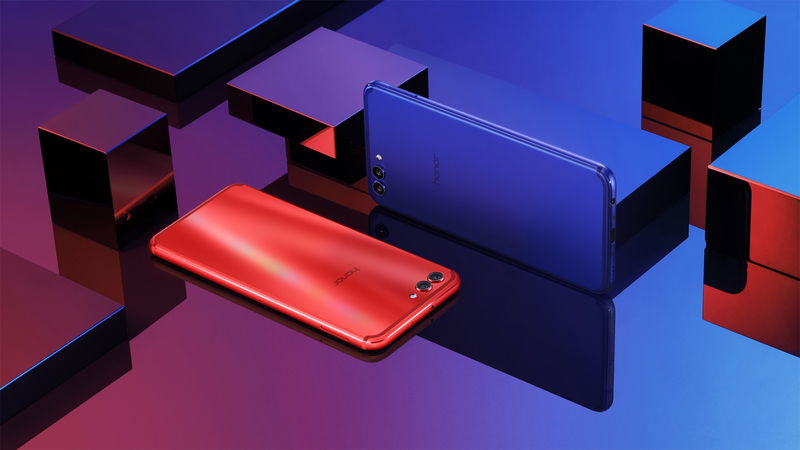 In addition, the Honor V10 is available in three different memory variants. There is a base variant with 4GB RAM and 64GB storage, as well as a 6GB RAM and 64GB version. Finally, there is a top-most version with 6GB RAM + 128GB storage version. Talking of the camera, the V10 packs a 16MP + 20MP dual camera setup at the rear with PDAF and a dual-tone LED flash. While at the front, there is a 13MP selfie shooter with AI features for beautiful selfies. The device gets its juice from a 3750mAh battery with 5V/4.5A super fast charge. It also has dual 4G VoLTE SIM slots, Type-C port and other features. The Honor V10 hs already passed through AnTuTu benchmark where it scored a total of 165587 points. This score almost met that of the Mate 10 Pro which is 173757 points. The Huawei Mate 10 is also in the same range. The amazing benchmark performance could be attributed to the powerful chipset at play on the V10 as well as the new Android-Oreo-based EMUI 8 operating system. As for the prices, the Honor V10’s prices are so competitive we expect the device to sell very well. 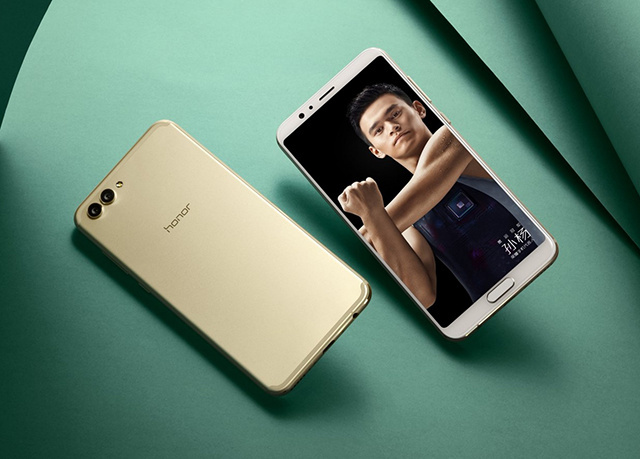 The base variant with 4GB RAM + 64GB storage carries a price tag of 2699 Yuan (~$409). On the other hand, the price goes up to 2,999 Yuan (~$454) for the 6GB + 64GB version while the 6GB + 128GB version carries a 3,499 Yuan (~$530) price tag. 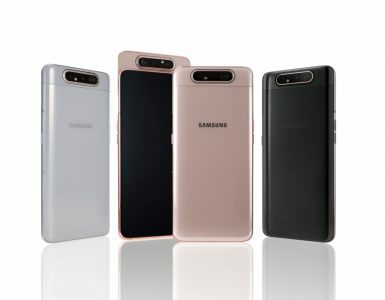 Reservations for the smartphone has already commenced in China while it will go on sale on December 5 at 10.08 via Huawei Mall, Jingdong, Lynx, and a couple of other online retailers in China. The Honor V10 will also make its debut in the global scene on December 5. We expect the prices to be slightly higher than that of China.